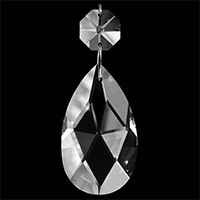 The great Renaissance man Leonardo da Vinci was known for his scientific and artistic inventions. 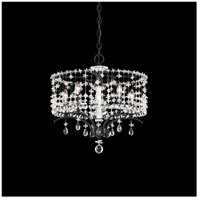 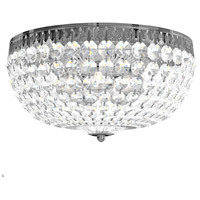 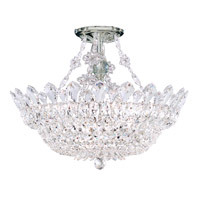 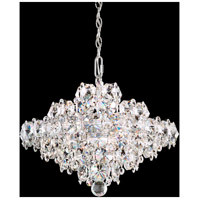 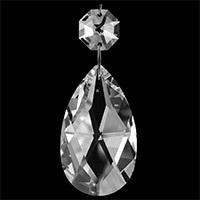 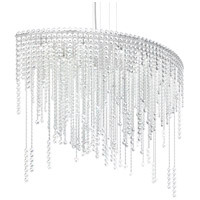 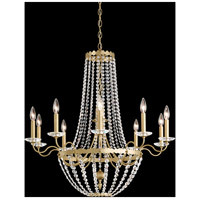 Our homage to the genius, Da Vinci is a magnificent sphere of light composed of hundreds of crystal octagons. 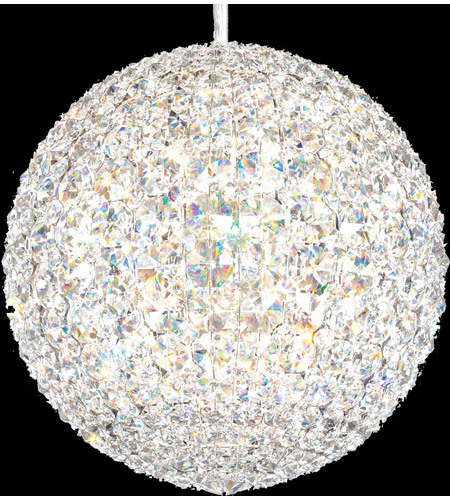 Streamlined and dense with the thousand facets of cut glass, this shimmering globe comes in a suspension form, as a standing luminary or table lamp.